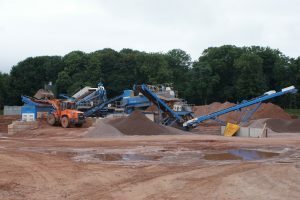 Kelhead Quarry was acquired by Grange in 2012. 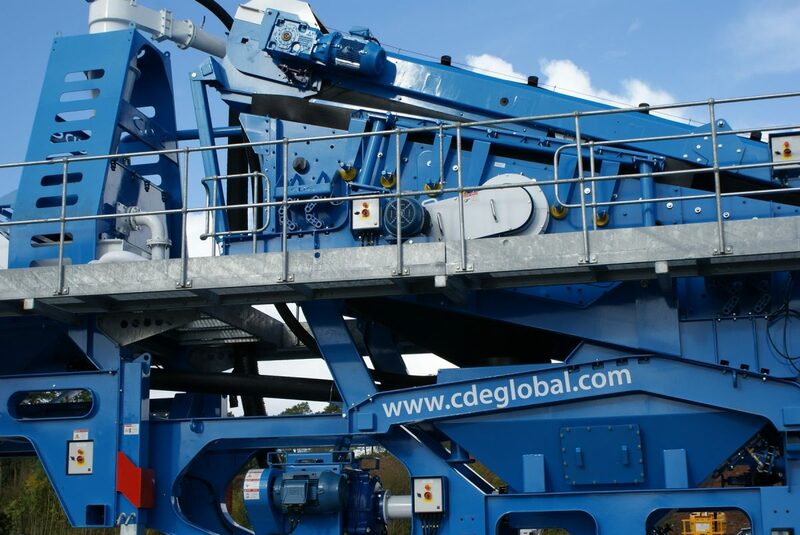 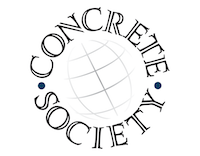 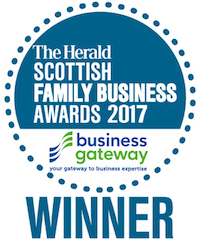 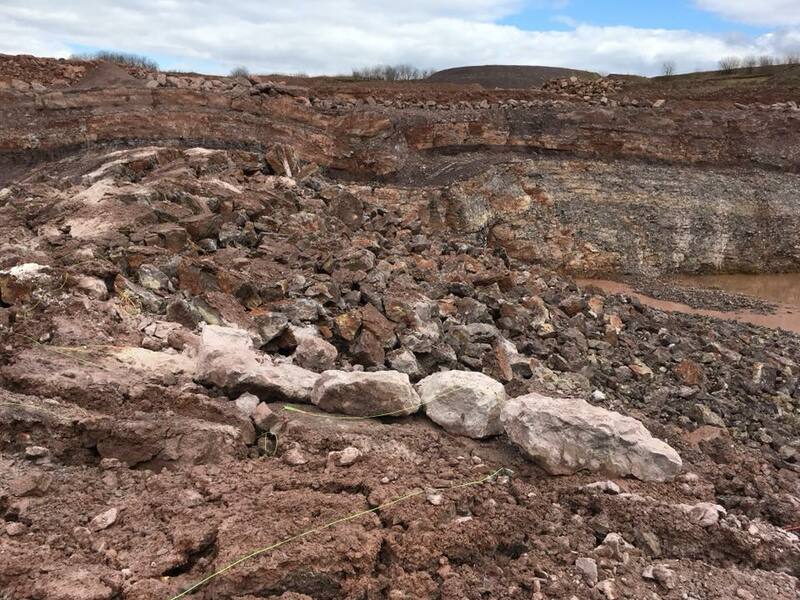 It is a limestone breccia quarry supplying CE Certified washed concrete aggregate to Granges Lockerbie and Dalbeattie concrete plants. The quarry has supplied various forms of cement bound and unbound materials into the road construction, renewables and airport sectors. 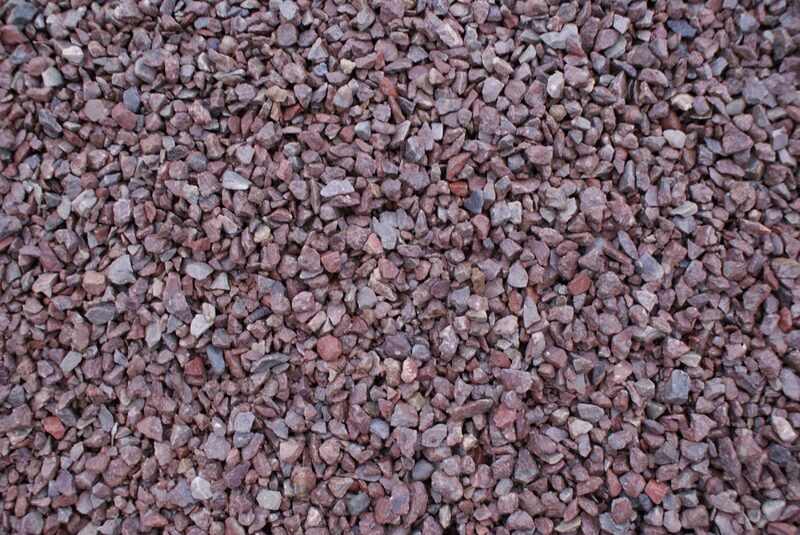 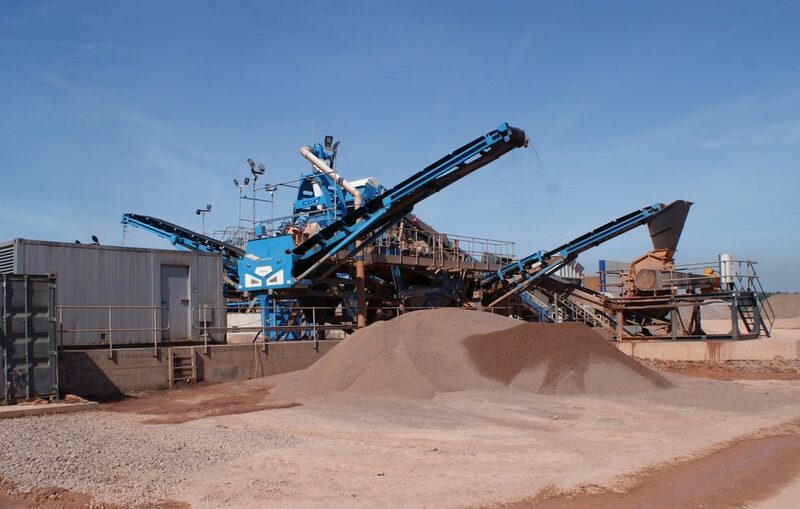 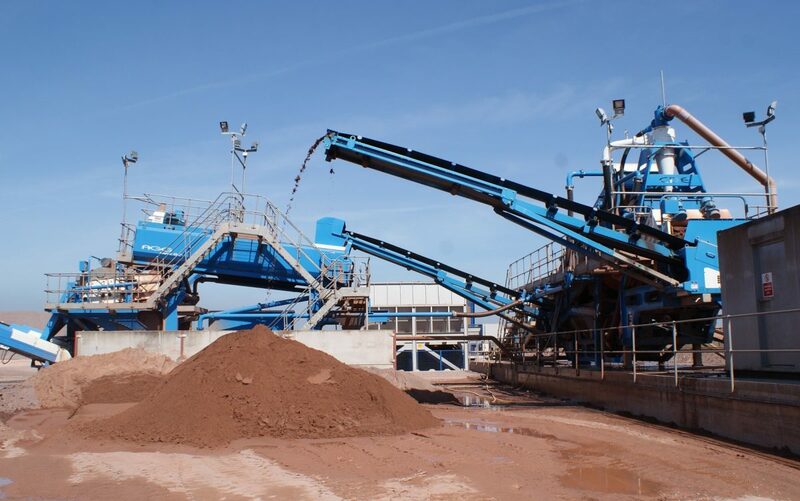 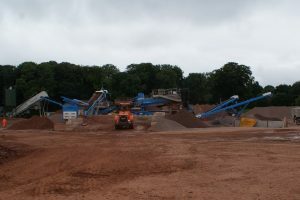 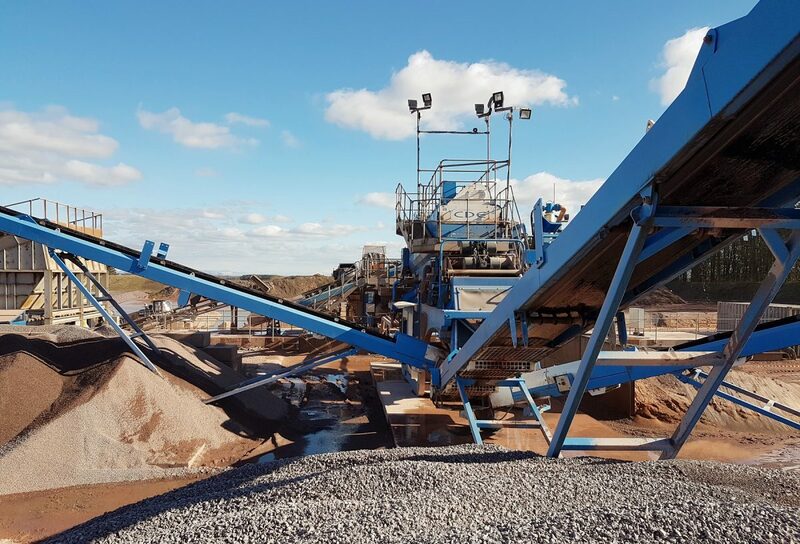 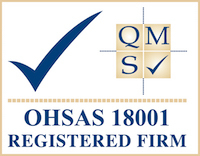 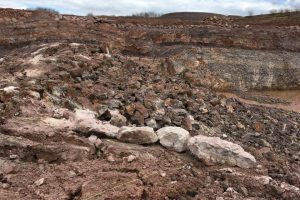 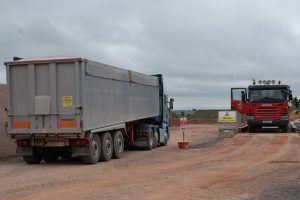 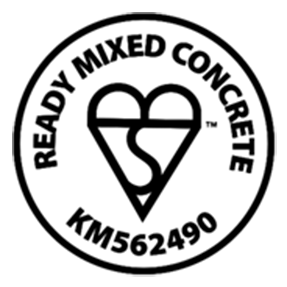 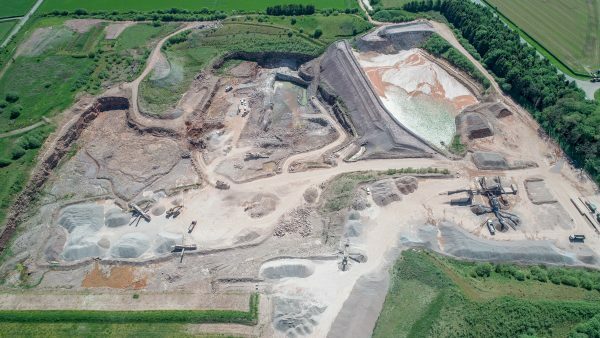 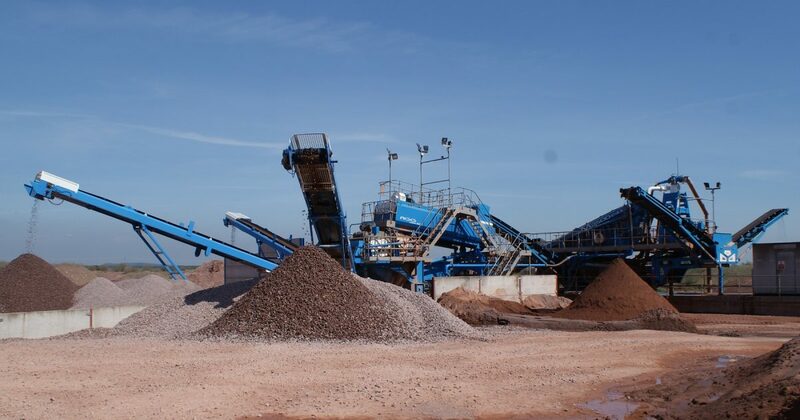 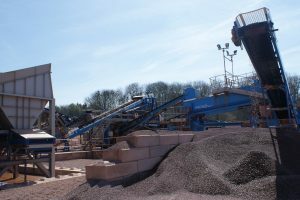 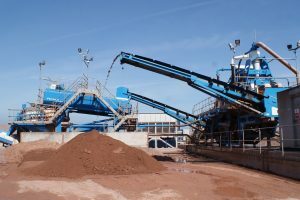 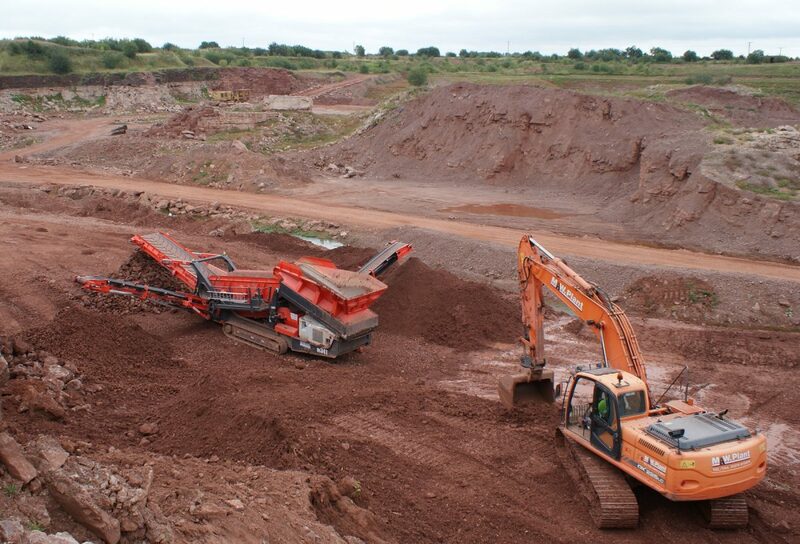 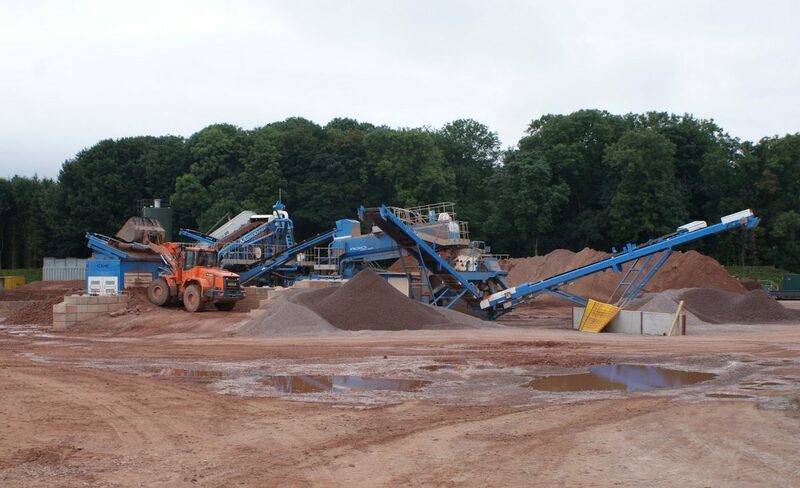 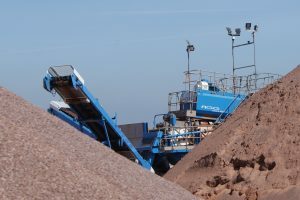 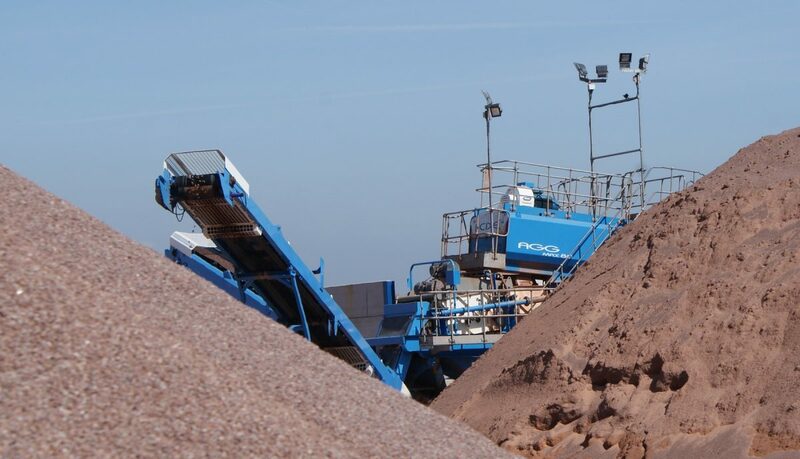 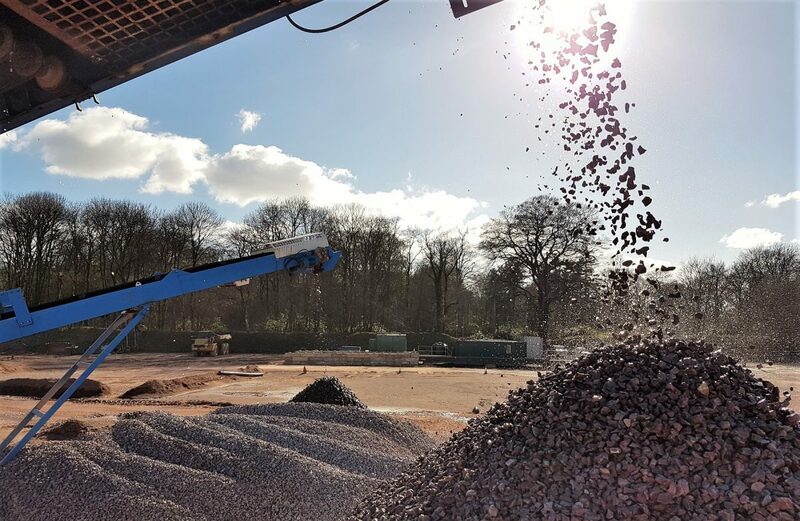 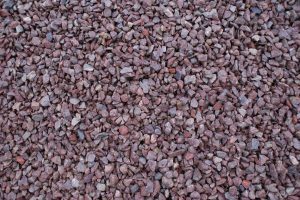 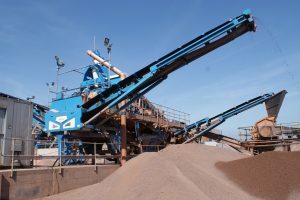 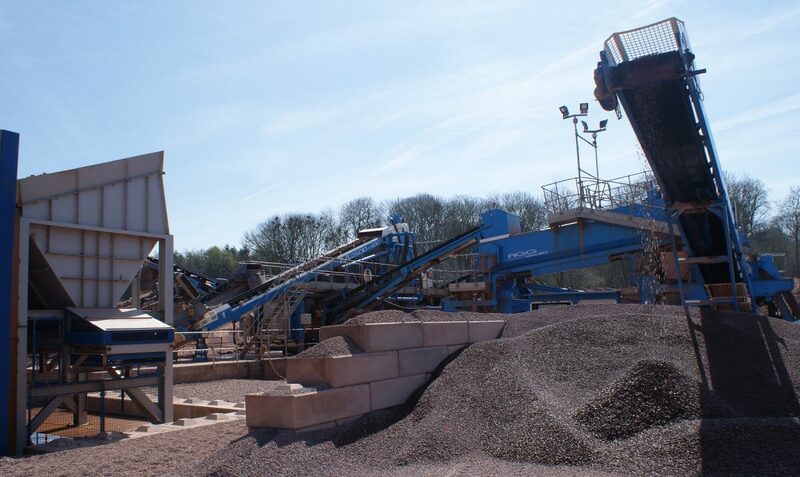 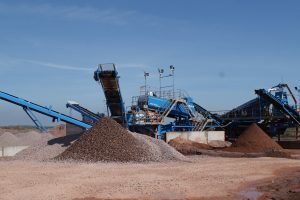 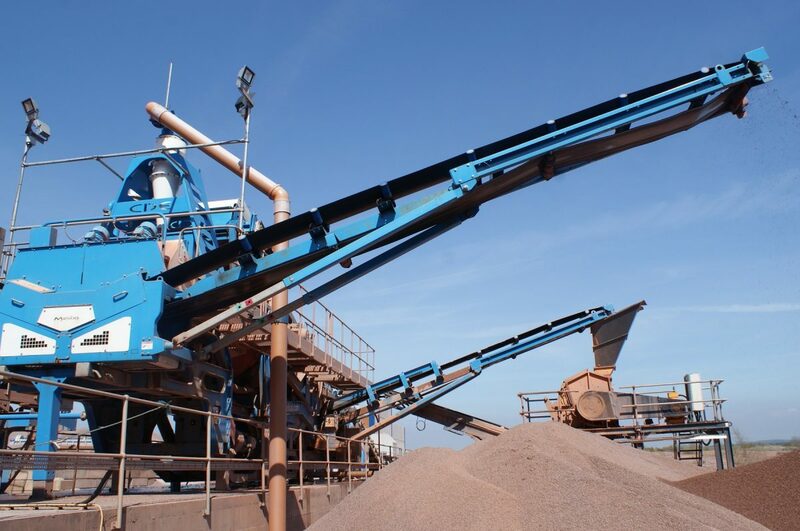 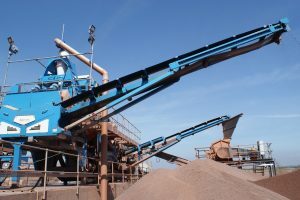 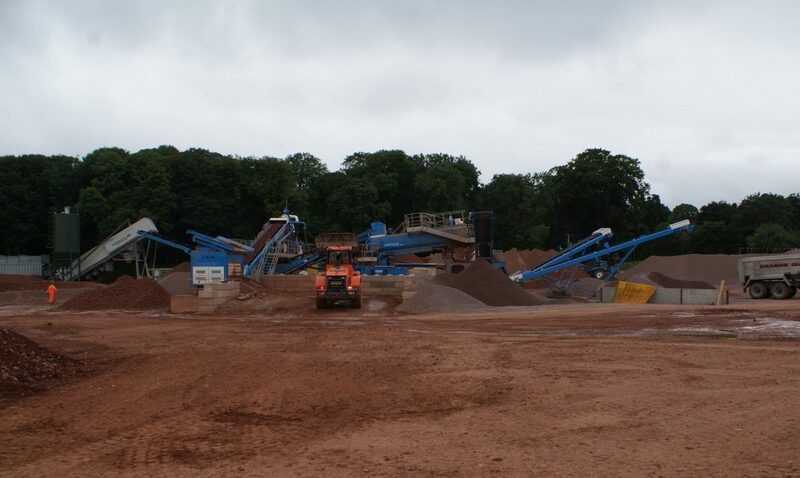 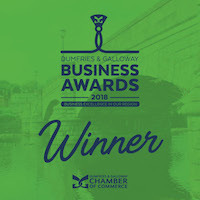 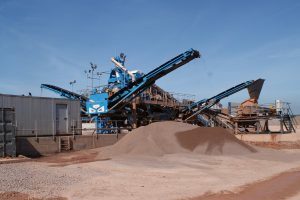 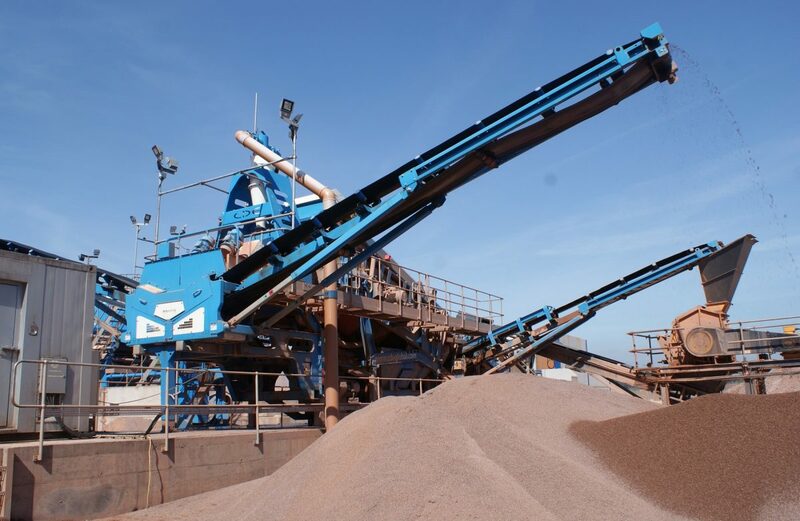 Kelhead Quarry also supplies fill materials, sub-bases and a full range of materials for all purposes ranging from Crushed Rock Fines to Gabion and Armourstone.